Topic: Tailplanes - Who needs 'em? 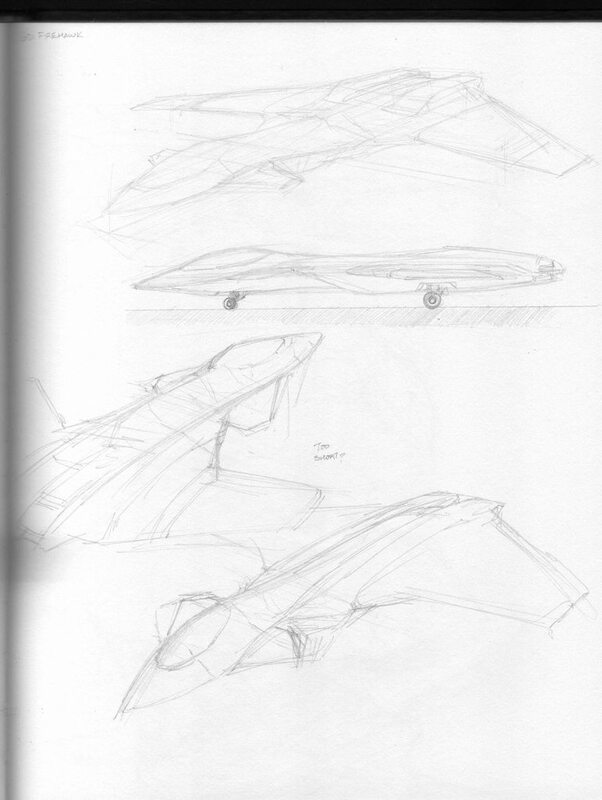 Re: Tailplanes - Who needs 'em? Had a bit of trouble with the shaping, but I kinda finalized on the third page. Thoughts on how badly I screwed it up? Photoshop? I like Photoshop. See? 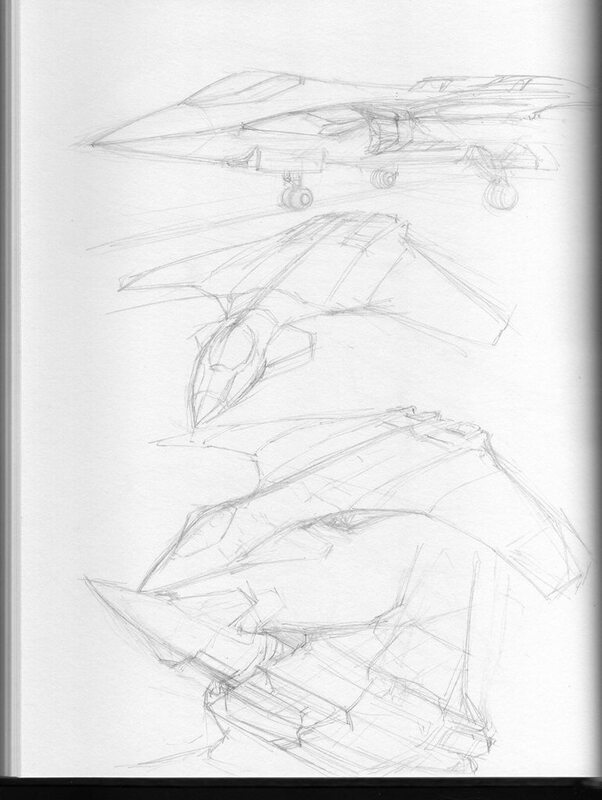 Still rather rough, but would the configuration of the forward VTOL engine-wossnames work? Should I make 'em bigger? Yep. A mix of frag and WP grenades did that one. Her eyes are synthetics, in case it wasn't obvious. An idle mind is a terrible thing to waste. Especially when you can design post-human cybernetic augmentations for a special forces operative. Heavily inspired by it, but no. "You should kill us on sight." 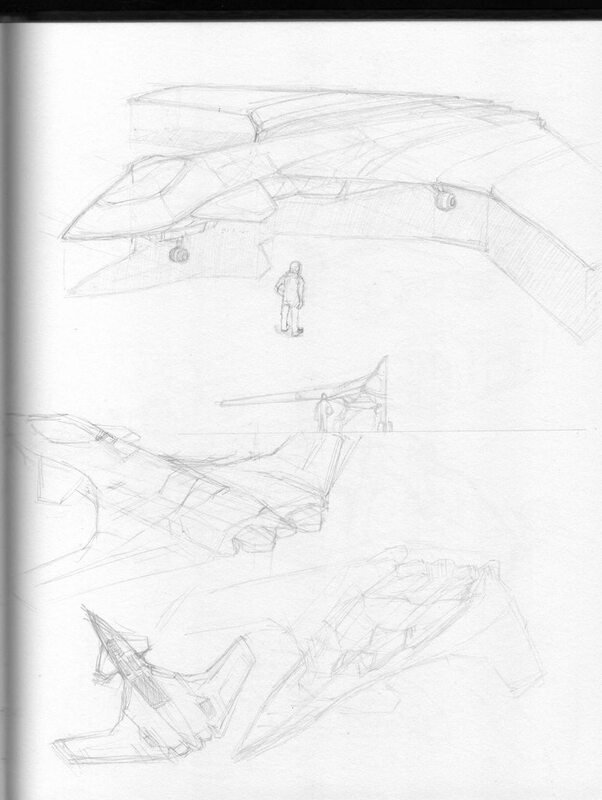 I'll obviously be fixing it up, and yes, the basics were pretty much traced off the Su-47 to get an idea of how the design would be put together. Aside from that, are there any particular issues? 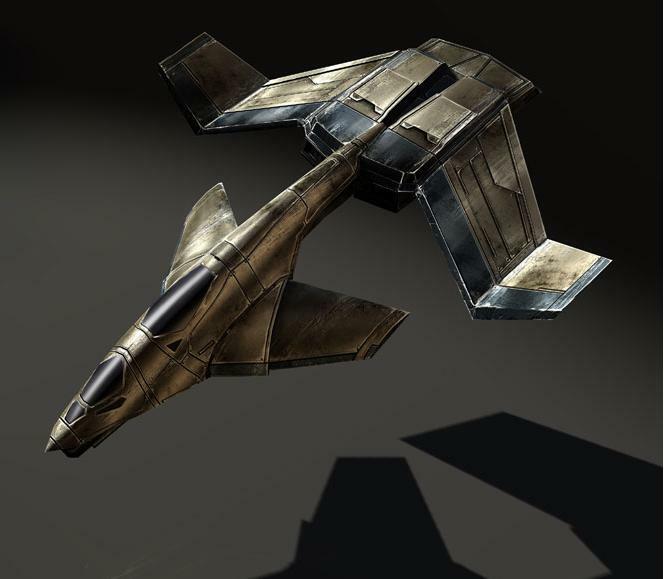 And in terms of providing thrust, would something like this arrangement be possible? Is the whole radical "rotating assembly" thing workable? Again, my thanks for the help. It's immensely, well, helpful.